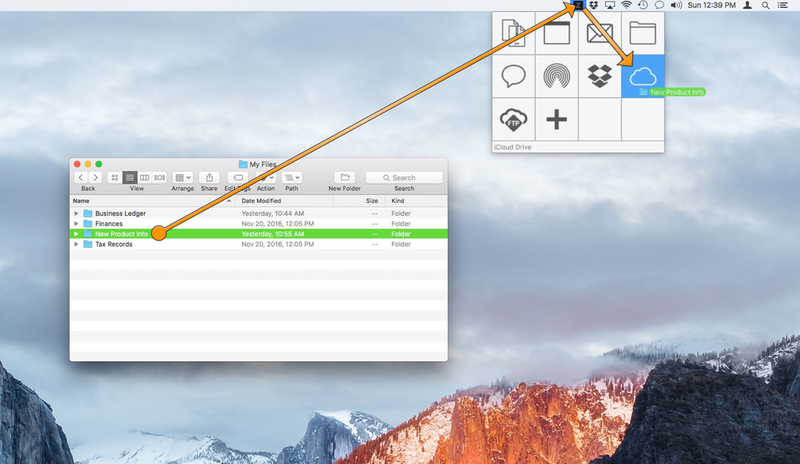 Zip your files by dragging them to the ZipTite Icon in the menu bar, pausing a moment, then dropping them on the Destination of your choice. When you drop the files on a Destination, ZipTite creates your Archive and automatically sends it to that Destination. ZipTite can automatically password-protect each and every Zip Archive. Or, drag and drop your files directly onto the ZipTite Icon in the menu bar to create a one-off Archive, where you can provide any name and password on-the-fly.